Taking a quick break from talking about Camelfest to share with you this outstanding video, of our pals Stuyvesant performing their final show at Maxwell’s in Hoboken, back at the end of June. When Maxwell’s announced they were closing, one of the things they did that was really cool was provide opportunities for their “regular” bands to perform there one last time. The result was a month-long celebration of fantastic music, with such amazing artists as The Bongos, Yo La Tengo, The Feelies, Ted Leo, The Individuals, and Screaming Females getting their last chance to play on that legendary stage. The members of Stuyvesant have been playing on that stage for 20 years now, so it was fitting that they be included in that final celebration. Thankfully, Michael Markowski was there to capture their set on video, and the band has shared three songs with us. 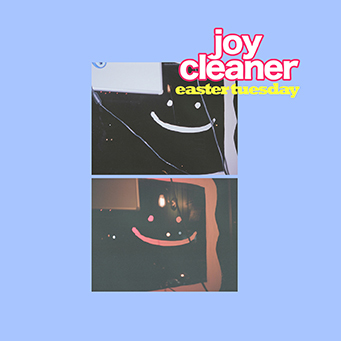 Easter Tuesday is the latest release from New Jersey power pop band Joy Cleaner. Out now on cassette, digital and limited-edition lathe-cut 7” picture disc. We’re really excited to be working with this band, one of our favorite bands in New Jersey. Check it out! We’re thrilled to release a remixed and remastered version of the track, and make it available for free download to anyone who wants it! Happy Anniversary Dromedary! 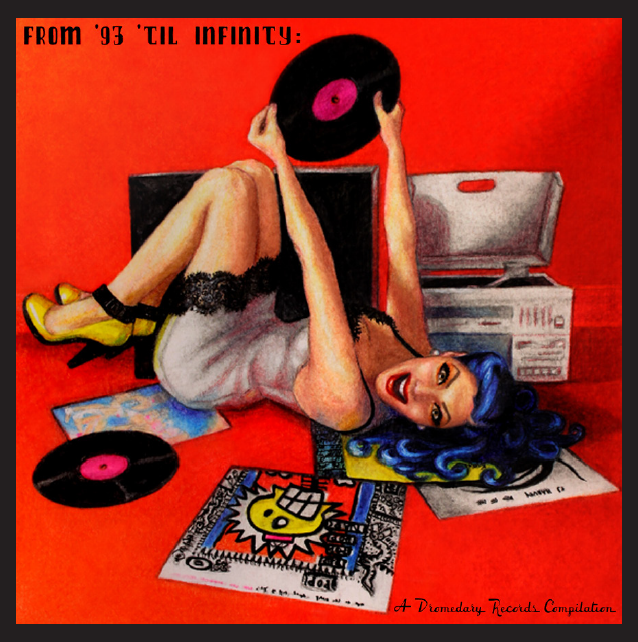 To celebrate our 20th anniversary of putting out records, we asked our friends to go back to 1993 with us, choose from one of the great indie rock songs that were released that year, and record a cover. 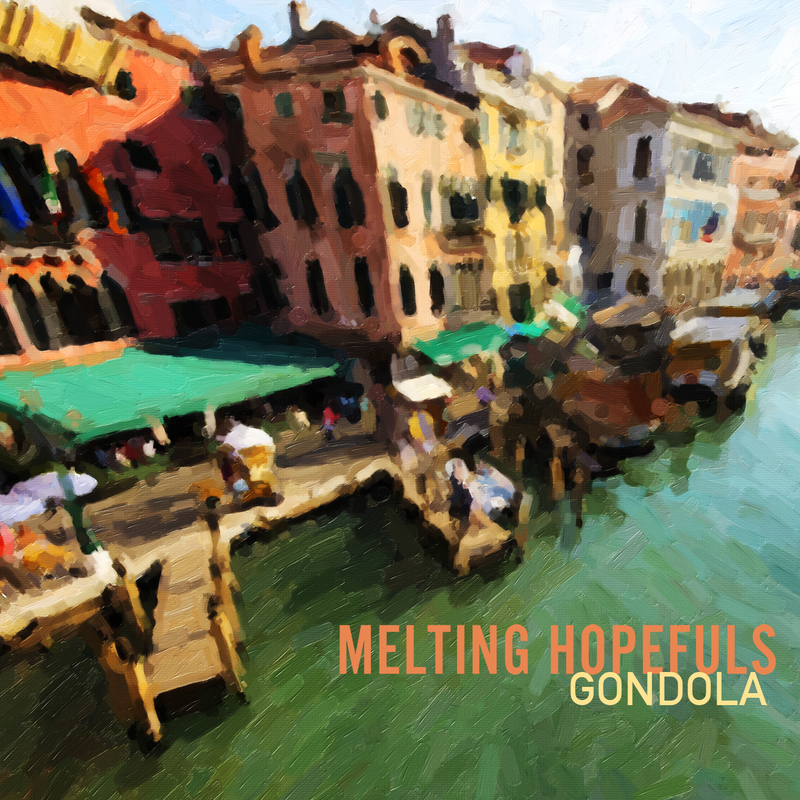 The result is a fantastic assortment of great songs, from some of the greatest indie rock bands ever.